In a legislation session in Illinois we see a plethora of new traffic laws take effect after the new year. This year I am only seeing one major traffic law change. HB 1784 will allow allows motorists to pass cyclists in no-passing zones and permits bicycling on road shoulders. The reason for the change in the law is the often times motorists do not want to change lanes in a no-passing zone, and their attempts to pass the bicyclists, while in the same lane, leads to dangerously close traffic. The new law will hopefully give motorists the confidence to safely pass a bicyclist (who is riding less than half the posted speed limit) in a no-passing lane. I think we can all agree that common sense traffic laws like these should be passed when they solve problems and make the roads safer for motorists and bicyclists to share the road together. 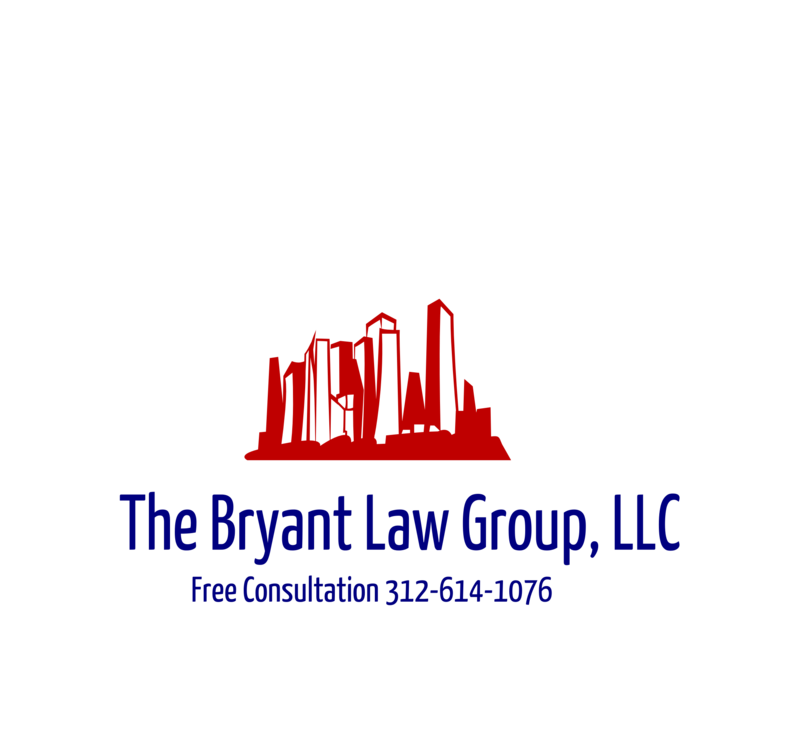 If you or someone you love has been seriously injured in a Chicago car crash or Chicago bike accident, then call Chicago personal injury lawyer, Aaron J. Bryant, for a free legal consultation at 312-614-1076.